Home Unlock Huawei How to Unlock Huawei E5577s-321 (Zain Zordan/Bahrain) with Firmware 21.200.07.02.1367? 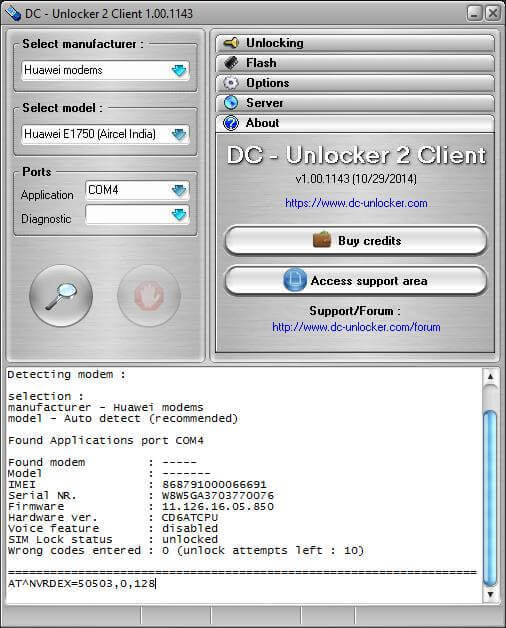 How to Unlock Huawei E5577s-321 (Zain Zordan/Bahrain) with Firmware 21.200.07.02.1367? 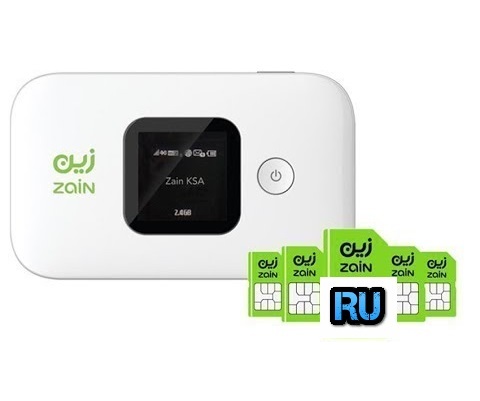 Earlier we have shared about the unlocking of Huawei E5577s-321 (Zain Saudia Arabia) which comes with firmware version 21.200.05.00.375. Today, In this post, we are going to share the unlocking of Huawei E5577s-321. This post is dedicated to Zain Zordan/Bahrain locked devices only, which comes with firmware version 21.200.07.02.1367 and WebUI version 17.100.11.03.1367. This unlocking does not involve any firmware/boot shot, means it is totally safe. 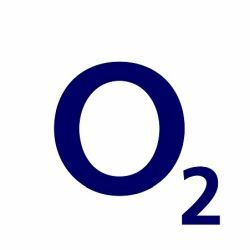 By unlocking with this method, you will not loose the warranty of the device. 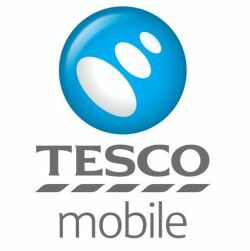 How to Unlock Huawei E5577s-321 with Firmware 21.200.07.02.1367? 1. Download DC unlocker software. 2. Reset the device from the reset button. 4. Click on Search Icon from DC unlocker. 7. Press Enter from the keyboard. 8. Now download and run the firmware of Huawei E5577s-321 router. 9. It will ask for the password, you can comment below with model and IMEI. 11. Paste Enter from the keyboard. 12. It will generate some encrypted keys, copy and keep it a notepad file. 13. Now, pay 6USD at PayPal. 14. When I will ask then send me encrypted file. 15. Your unlock code will be emailed within 8 hrs. 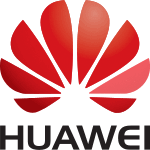 Note: If you are facing drivers issue, then you can install Huawei mobile partner in your PC. 16. 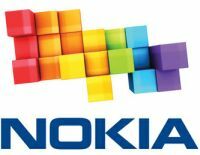 Once you get the unlock code, change the SIM card and again connect the device to PC with USB cable. 17. Login into the device with admin/admin. 18. It will redirect to the unlocking page. 19. Enter the unlock code which is provided by me. Now your device will be unlocked forever and can be used with all supported bands simcard. 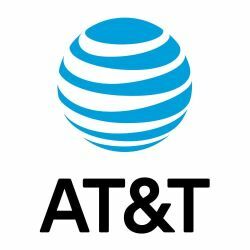 Previous articleHow to Unlock LG X4+? 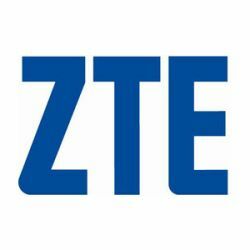 Next articleHow to Unlock ZTE MF903?